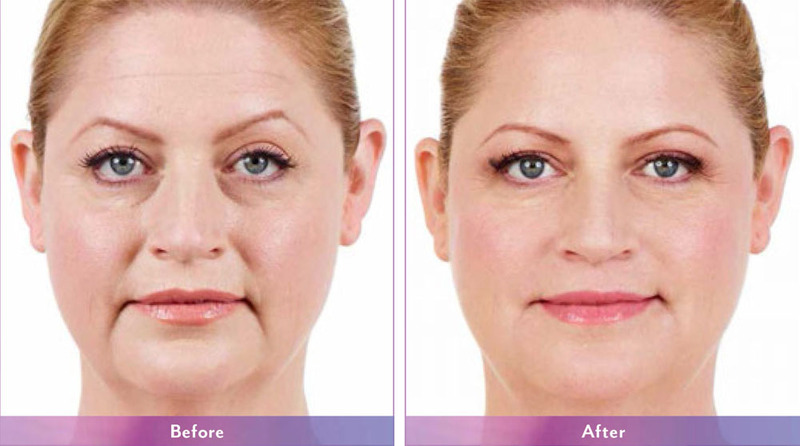 Botox® and Dysport® are prescription medicines that can be injected into the affected areas to dramatically improve the look of these fine lines and furrows. Made from a toxin produced by the bacterium Clostridium botulinum, Botox and Dysport give the skin a smoother, more refreshed appearance. It works by blocking nerve impulses and temporarily paralyzing the muscles that are causing these wrinkles and furrows. Just a single short treatment with a few minor injections of Botox can produce a noticeable improvement that will last several months. 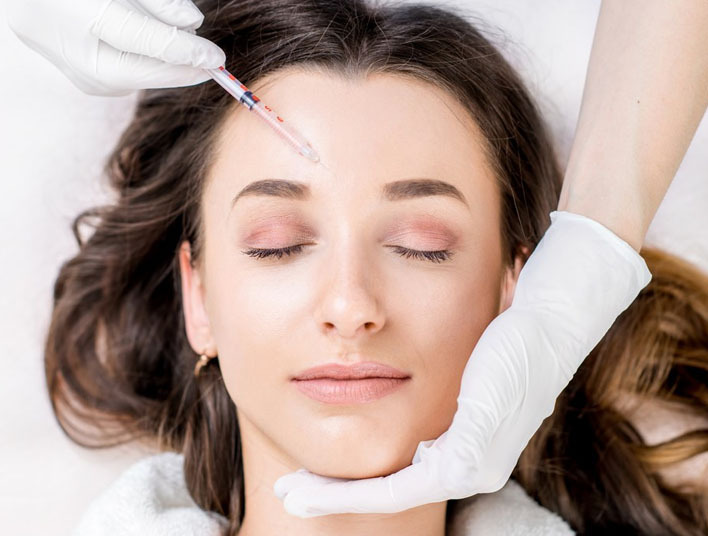 Studies also suggest that Botox and Dysport are effective in relieving migraine headaches, excessive sweating and muscle spasms in the neck and eyes.